Arvind Subramanian: If this were the First Finance Commission! 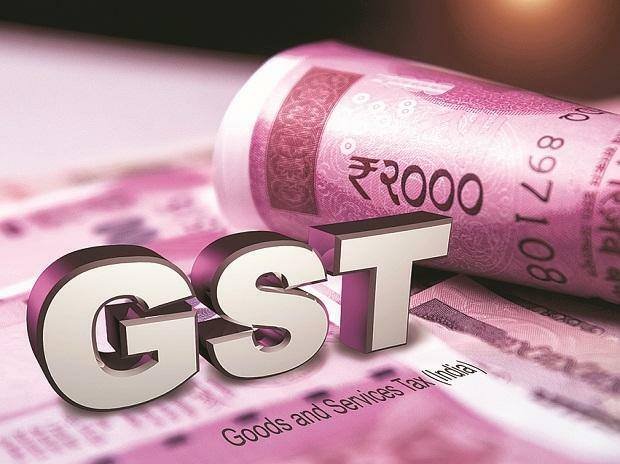 Tamil Nadu has urged the Centre to release GST dues to the state immediately. The state administration said that it was facing revenue deficit due to the devolution formulae devised by the 14th Finance Commission. Tamil Nadu Governor Banwarilal Purohit said that a total of Rs 7,214 crore is pending under Goods and Service Tax (GST). The Centre is yet to make the IGST settlement of Rs 5,454 crore relating to 2017-18 and short payments on GST compensation of Rs 455 crore for 2017-18, and Rs 1,305 crore for the period from April to September 2018, which are adversely affecting the state finances. "So, I urge the Central government to settle these dues at the earliest and ensure prompt release of dues in future,” said the governor in his customary address. He added that Tamil Nadu had successfully embraced the GST despite the challenges associated with the transition to a completely new tax regime. The governor also expressed hope that the Centre would uphold the principles of equity and efficiency, and give a fair deal in financial devolution to Tamil Nadu by the 15th Finance Commission. Tamil Nadu officials have told media that the state is not receiving compensation every month like other states, which do not have the IGST problem. He expects to get only 40 per cent of out of Rs 5,909 crore, the total amount pending for last year. The governor added that Tamil Nadu, despite being fiscally prudent, has been facing rising revenue deficit in recent years. He added that this was mainly due to the devolution formulae devised by the 14th Finance Commission. Besides, implementation of Ujwal Discom Assurance Yojana (UDAY) and 7th Pay Commission recommendations have widened the revenue deficit. Pointing out that Tamil Nadu had expressed concerns on various national legislations — such as suggesting amendments to National Medical Commission Bill, withdrawal of Dam Safety Bill, issues related to Motor Vehicles (Amendment) Bill, Electricity Bill and others, the governor said these concerns have been put forward by the state to uphold the interests of its people.